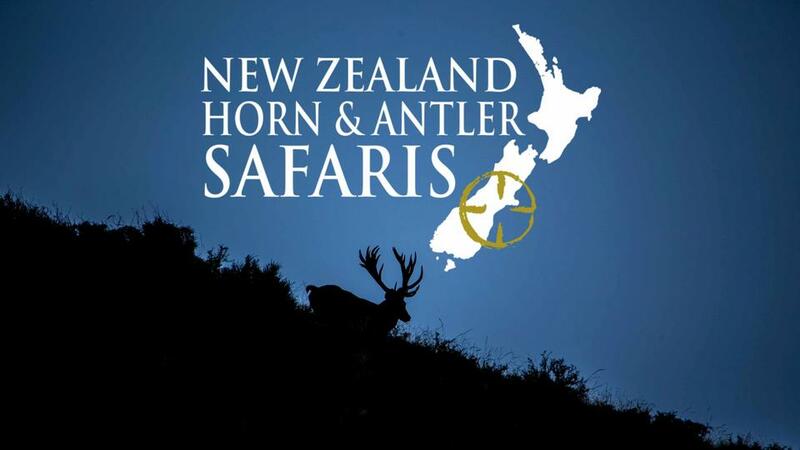 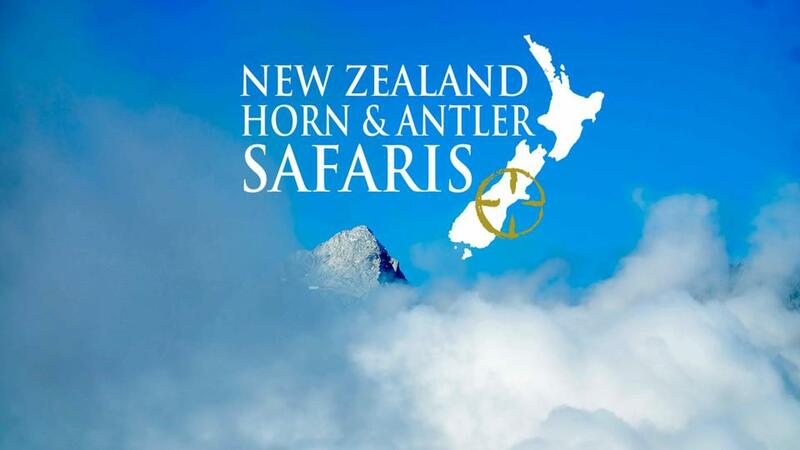 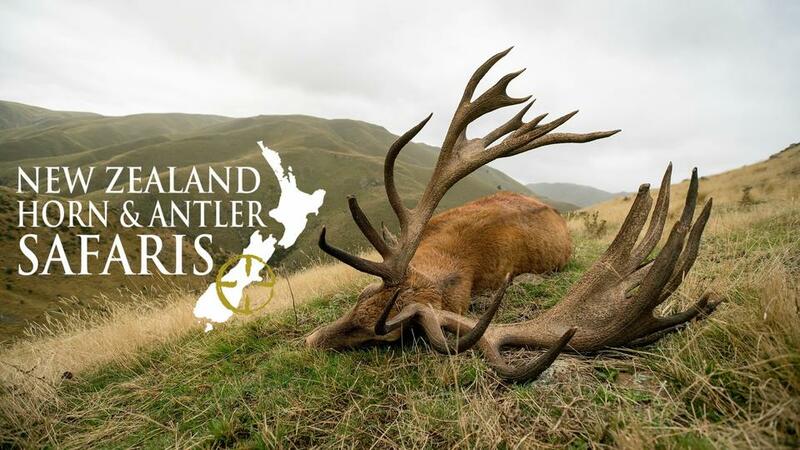 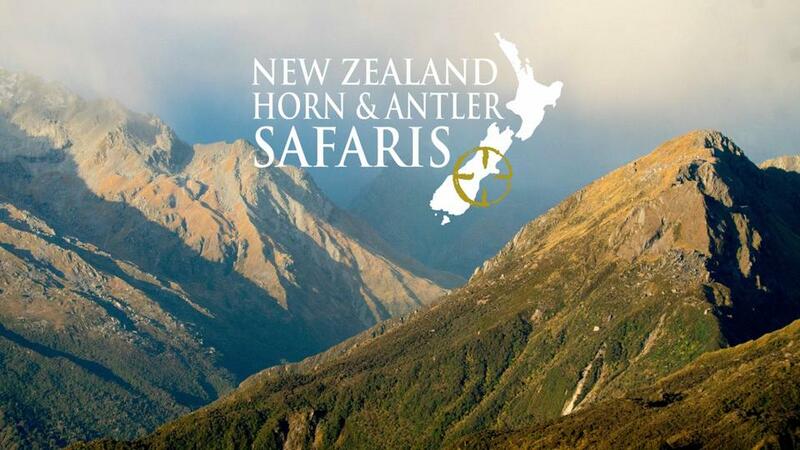 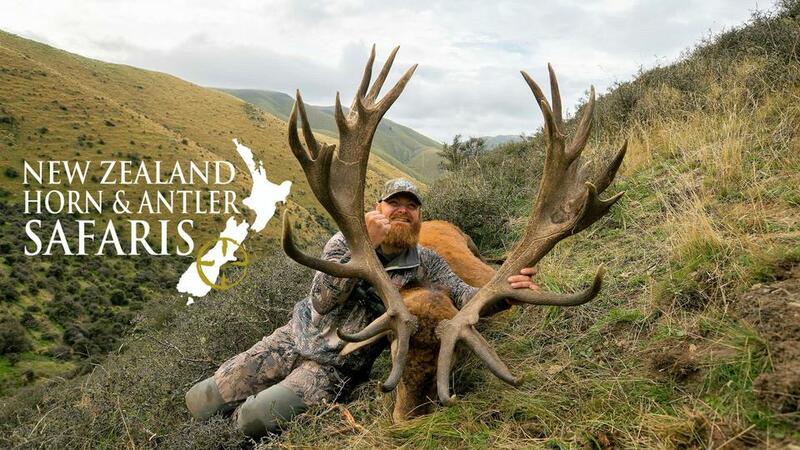 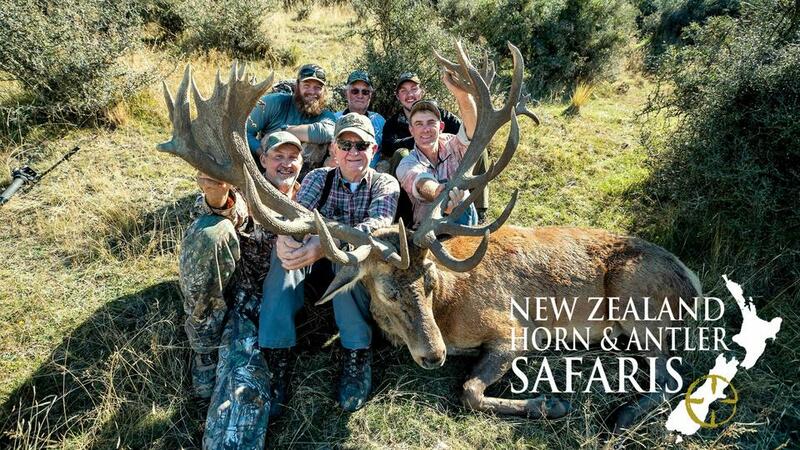 New Zealand is world famous for its outstanding Red Stag Hunts. 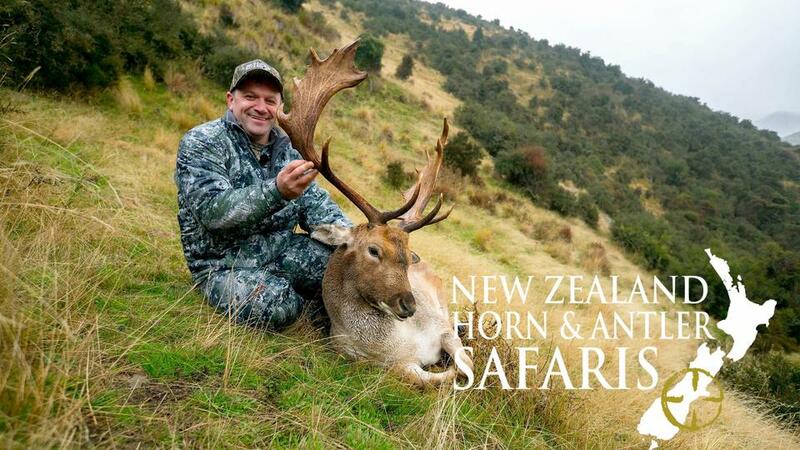 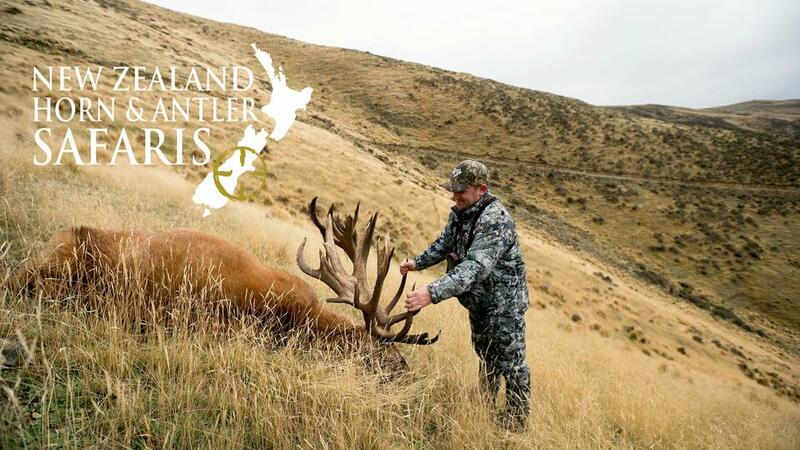 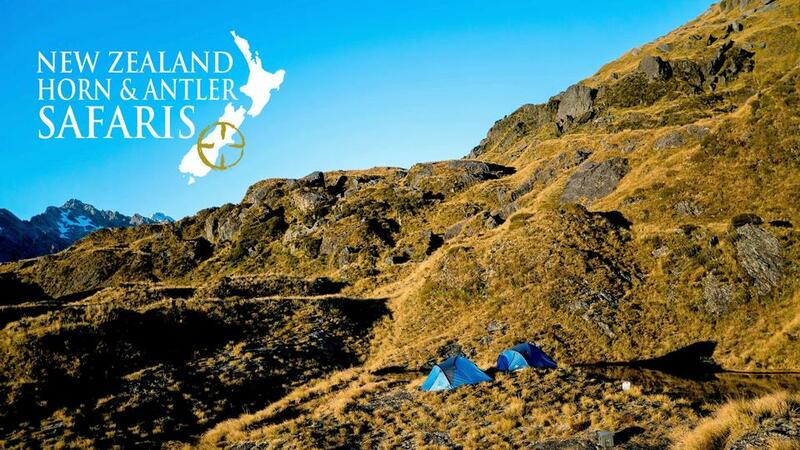 Your outfitter will guide you across the terrain 1:1 till you harvest your perfect NZ trophy. 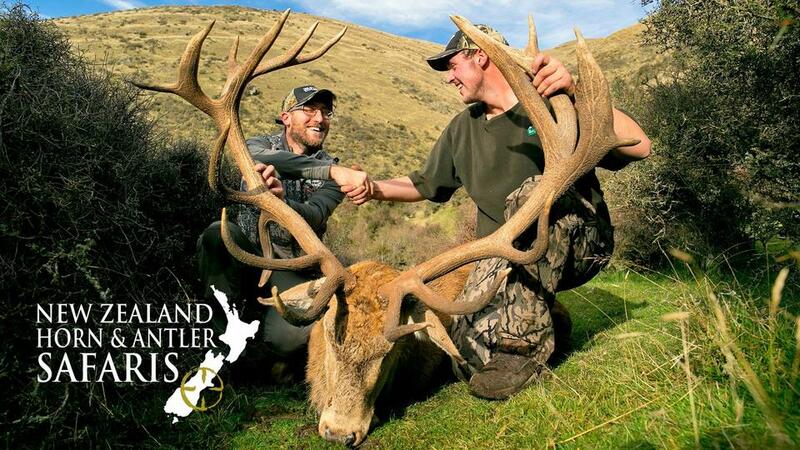 For the full experience we recommend 'Rut' hunts. 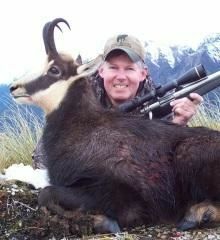 Himalayan Bull Tahr are known in New Zealand as the king of the mountain. 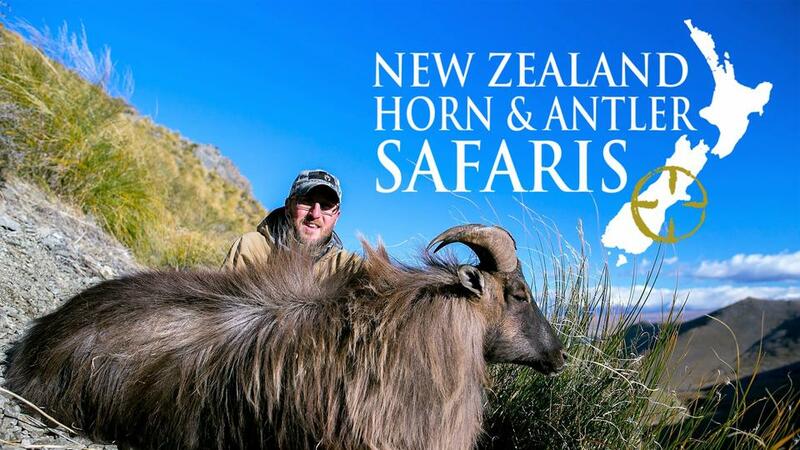 With their intriguing horn, lion like mane and large front shoulders, it's not a trip to New Zealand without returning with a Tahr. 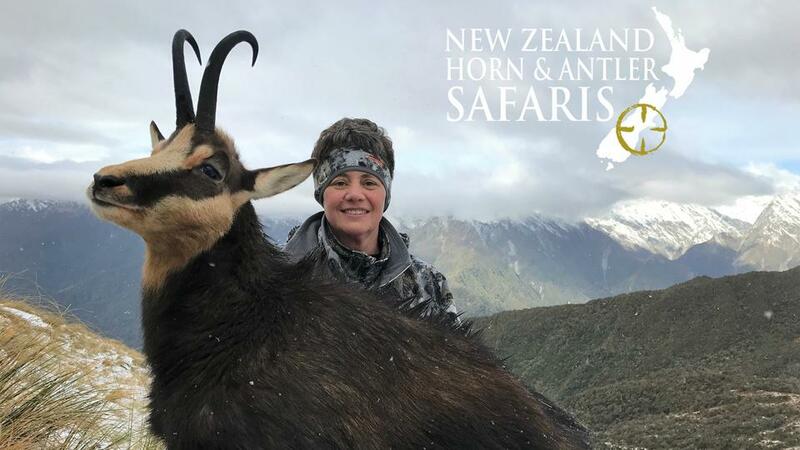 A New Zealand Alpine Chamois mountain hunt is always said to be very rewarding. 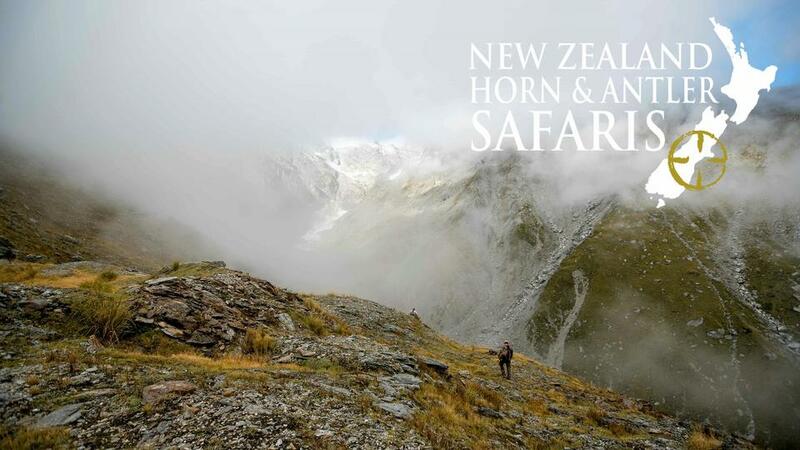 The work that goes into hunting the animal out of the alpine shrubbery is a challenge for any keen hunter and outfitter. 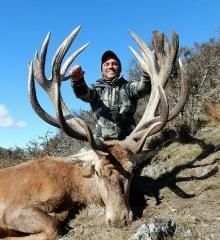 Fallow with their stunning moose-like paddled antler are a trophy worth showing off. 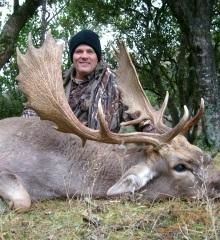 Hunts during the 'Rut' are very exciting as the sound of their croak can be heard echoing through the valley. 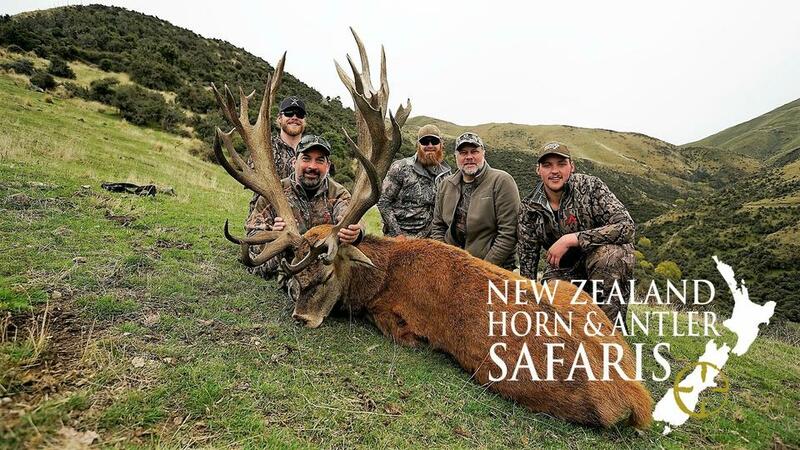 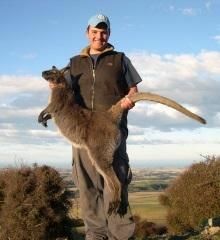 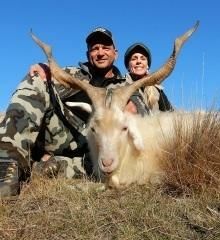 New Zealand is one of the only countries in the world where you can hunt Arapawa Ram. 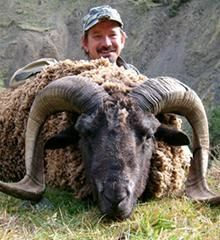 These animals make an attractive trophy with their thick wool and long curling horn. 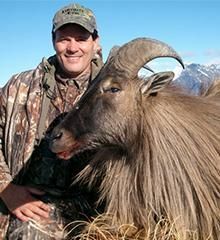 Your outfitter, Craig has his own mob of wild goats on his hunting block. 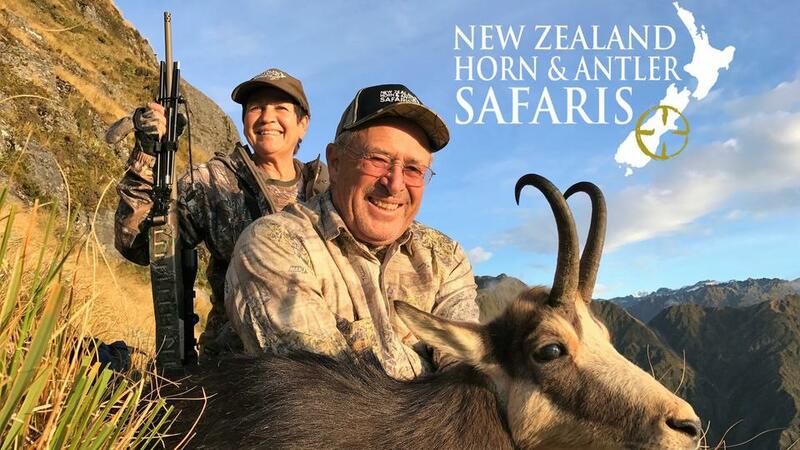 These animals have a spiraling horn spread up to 40 inches, making them a perfect addition to your trophy room. 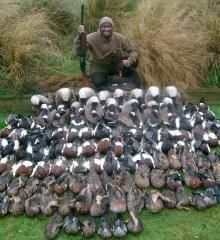 Nothing beats a high energy, adrenaline packed day on the pond shooting Water fowl with Craig Dempster. 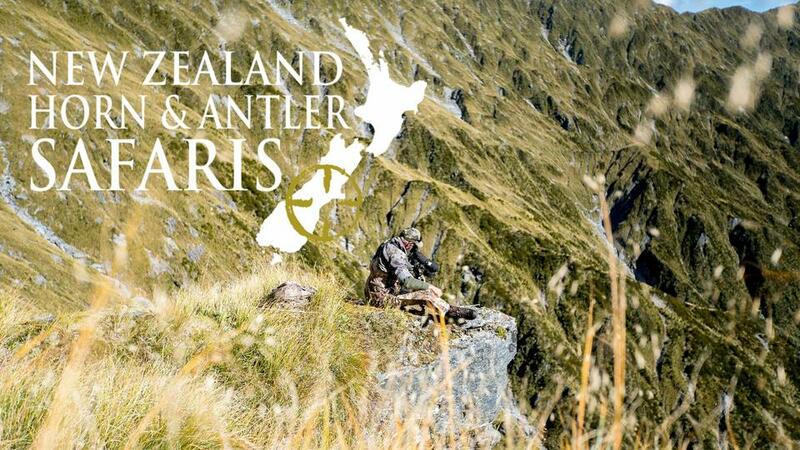 With a magnificent selection of birds and a stunning environment it's always a pleasure. 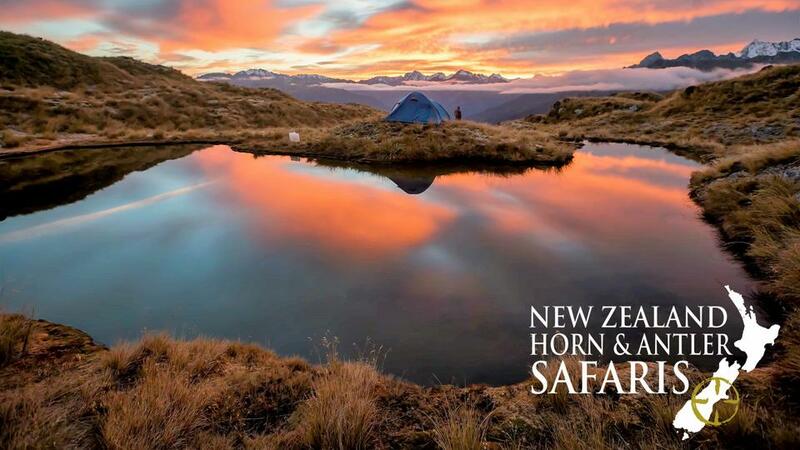 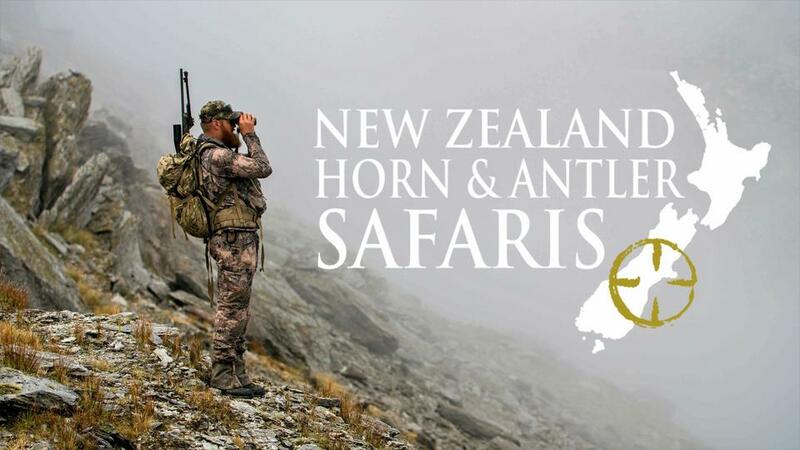 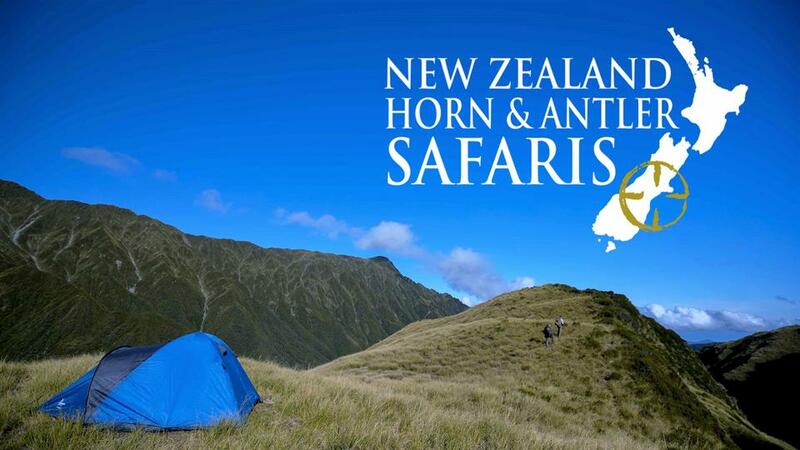 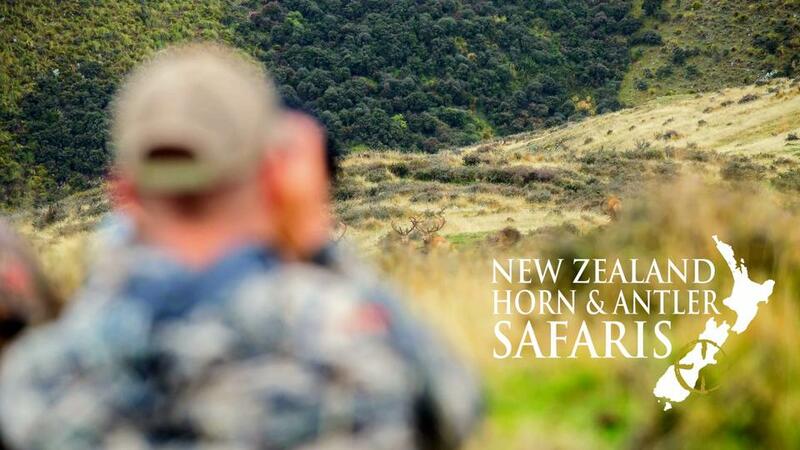 Small New Zealand game hunts for trophies such as Pig or Wallaby are perfect at the end of a big game hunt, or for younger family members that want to explore the great New Zealand hunting experience.